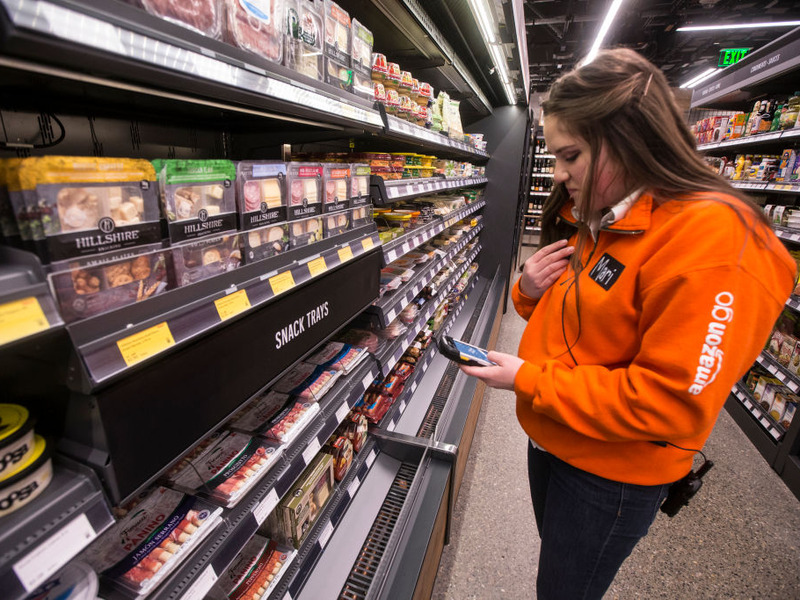 Amazon is now in the process of launching its own supermarket, Amazon Go, which has many wondering if the company will transform the grocery business the way it did ecommerce. Amazon has tried the market with Amazon Fresh, tweaked the pricing model several times, then late last year announced that it was shutting down in five markets. The company’s latest effort to revolutionize the grocery industry is to leverage the Whole Foods platform and offer Prime members free two-hour delivery in two pilot markets by using the store fulfillment model. These moves have many wondering if Amazon is about to transform the grocery business just as it did ecommerce and publishing. Actually this is a very different market. The limited profitability of online deliveries leaves little room for Amazon to innovate and Whole Foods only attracts a restricted, wealthier market. That being said, Amazon Go might just be the disruptive force to transform the grocery industry.